From traditional martial arts to more contemporary skills, our dojang is the ultimate training ground for people of all fitness and skill levels. With the event of mixed martial arts (MMA) becoming mainstream in the media, more and more people are looking to martial arts and self-defense classes as an alternative to the usual gym and fitness routine. At Kuk Sool Won Abilene Martial Art Center, we have been training in and teaching martial arts long before the media hype. We proudly bring forth this tradition to new generations of martial artists by offering a variety of classes to our students. 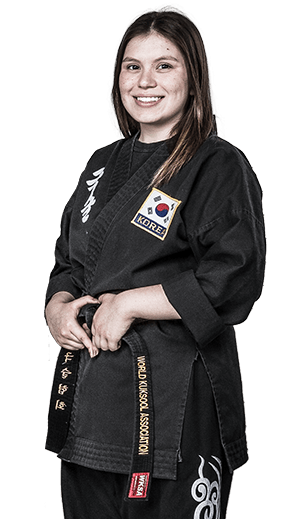 The Kuk Sool Won Abilene Martial Art Center Plan: To Help You Achieve Your Goals. Kuk Sool Won Abilene Martial Art Center teaches traditional martial arts in a modern fitness environment. The students in our programs experience a number of life-changing physical and mental benefits. 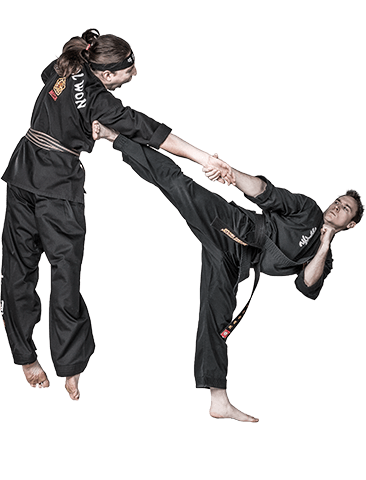 The Kuk Sool Won Abilene Martial Art Center martial arts curriculum provides a great way for adults to stay in shape. It won’t become dull or routine because as soon as you get better and continue learning, there are always more challenges ahead to keep you inspired and coming back for more!